First off, I would love to say one more time : I LOVE BENEFIT PRODUCTS. I've tried most of it, and I absolutely love them ! 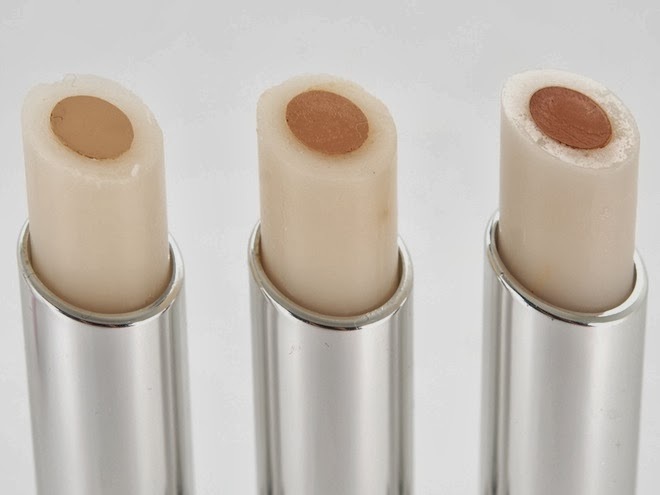 As you can see, the concealer content is in the middle part, and the outer part is surrounded by moisturizer in a thicker form, and it has 3 different kind of collar tone choices. this will actually help us moisturize our under eye area and makes life easier for us when it comes to blending, as it is more moist. but this is so light, I just need to put on my sunscreen and wipe a few on the concealer under my eyes and I'm good to go. the difference is not so much on picture, but in person it is more visible. and if you add some BB cream/foundation, it will not only last longer but it will cover more also. Just to test on scars, I have red weird spots on the side of my cheek in the left pic, I covered some fake up on them and it reduced the redness. 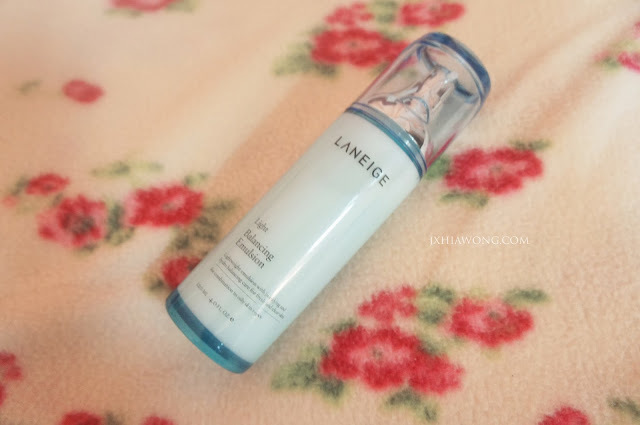 I am a huge laneige fan. 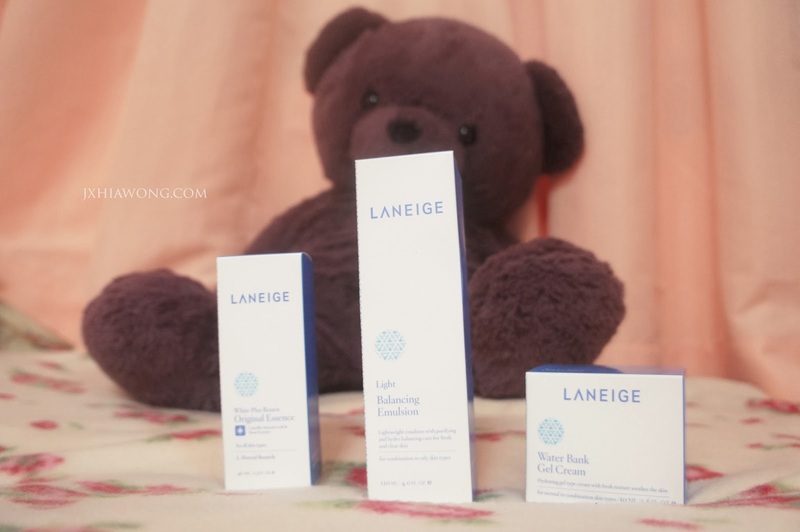 I had been using their moisturizer earlier and now I had slowly changed my whole skin care routine to Laneige already. Before visiting the Laneige counter, I actually didn't know that Balancing emulsion existed. it is a lotion sort of thing, but it is applied with cotton pad after toner and before serum so that impurities from our skin will be lifted off, and it will make the serum absorb better. Leaving you a bright a clear skin, almost glass looking. I had been loving this product, I had been using the sample pack and I recently finally bought the larger size and I can't wait to use it. You can actually see how moisturize it is. 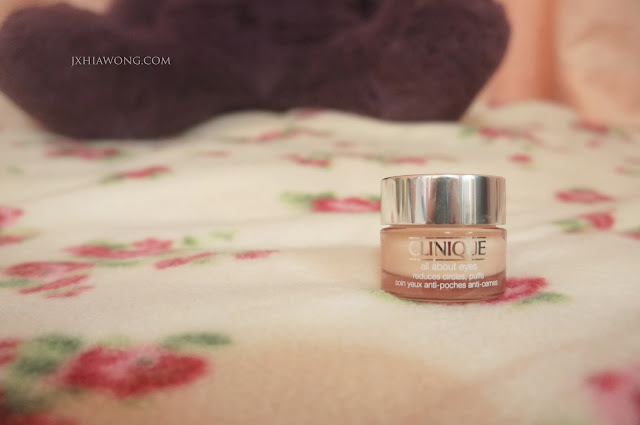 it is the Clinique eye cream. I had done research and so much more reviews, and I had narrow down the list of amazing eye cream to this product. it is important because we can't actually use our moisturizer around our under eye area or our eye lid as it will either be too heavy or leave the skin oily. I had this bad habit of rubbing my eyes since young and nowadays, if I actually rub my eyes, a weird peeled skin will grow under my eye, sort of like a layer of horrible dead skin cell. and then my right eye's inner eyes corner got really dry and cracked and have a weird peeled skin too. my inner corners are healed. For the ones that I see in person frequently like my classmates would know that I am pale. No, I'm serious, like DEADLY pale. the only reason that happen is because I don't wear any makeup to school when I'm in my glasses and my lips are originally colorless . and there's no way I wear lipstick to college without makeup right ?? It'll be too contrast. 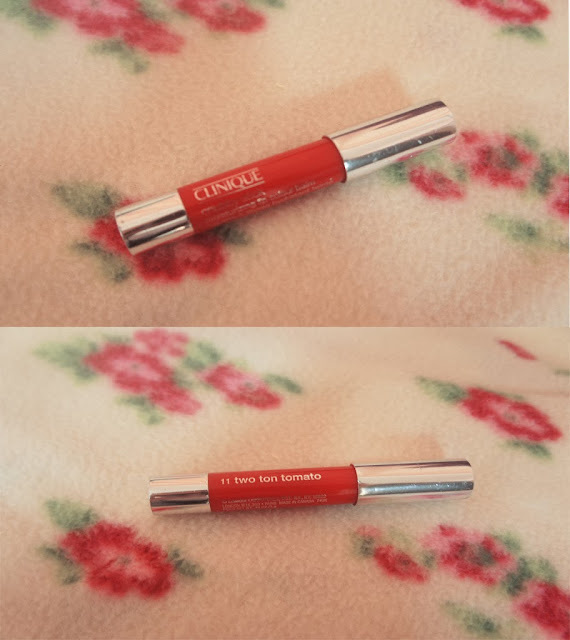 it is the Clinique Chubby Stick in number 11 Two ton tomato. and it really is very moisturizing at the same time, it gives you a touch of color. 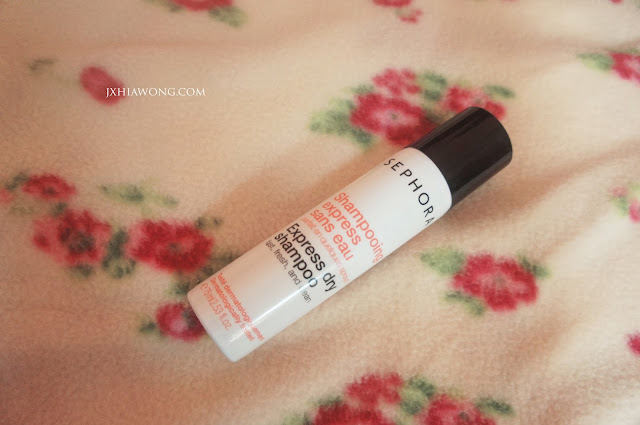 it is light weight, easy to use and it also give a little bit more volume to our hair. So why not right ? What so amazing about it and what does it do ? It is a electronic facial wash ! We always cleanse our face using our hands and a lot of times, we wouldn't know whether did we cleanse it properly. 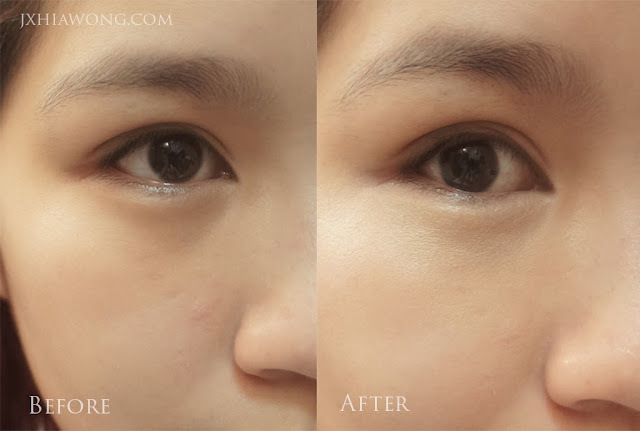 this tool can cleanse our face up to x6 times more cleaner! It is also water proof so that it doesn't electric shock us while washing our faces. It comes with a brush header which you have to change every 3 months, a charger, a testing cleanser and a casing to keep it. how am I going to charge? If you look at the 3rd picture below, the charger is sort of weird looking as well, there isn't a head to plug in to the tool. it supposedly just magnetically attached to the handle and once the charger is on, the indicator light will glow in and out to show that it is charging. HOW COOL IS THAT ? so after reading Bellakuan's blog, she mentioned that she bought hers from www.zenzendream.com and they are selling it at ONLY RM350 NOW ! 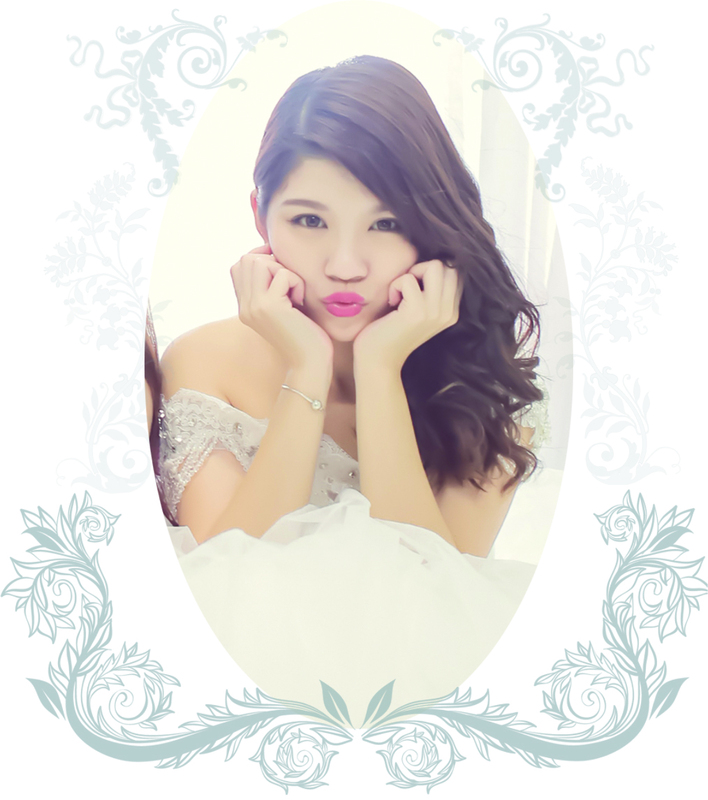 the promotion will end soon and the price will be increased to the normal market price so, hurry up girls ! this hot pink is only available online because they get the stock from other country, the Sephora in Malaysia only has the lighter baby pink and the other weird colors that I'll never buy. until I found out about this product, I totally give up on miniatures. so bring the full size out is a nono. what if it breaks? My bag will probably smell damn nice for a very long time but I will be sad because there goes my money. a bottle of EDT, not cheap. and when you're done using it, you can re-pump new fragrance in again! And the color its cute some more. How much is the Benefit fake ?